I have loved giving my daughter Baby Mum-Mums and then Toddler Mum-Mums (which she still loves) since she started eating solids. My daughter and B actually did a review of them when I first started product reviewing back in 2012. 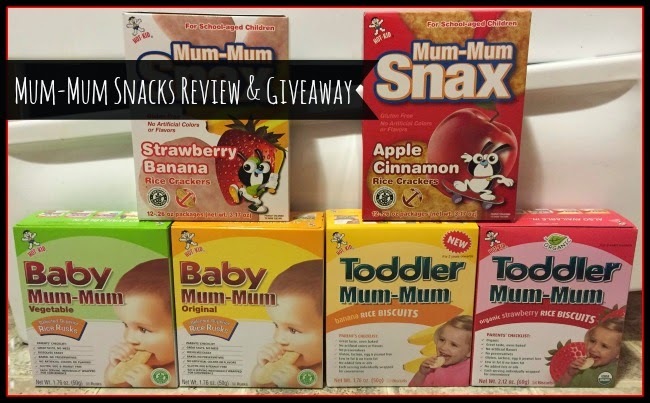 I received a few different Mum-Mum varieties to try this time; Baby Mum-Mum Vegetable & Original, Toddler Mum-Mum Banana & Organic Strawberry, and Mum-Mum Snax Strawberry Banana & Apple Cinnamon. My son has taken a fancy to them now. I also didn't realize that they had Mum-Mum Snax which my now four year old daughter loves too! They make a great little school snack. Since my daughter attends 3K and gets out at 11:30, I have to send a snack and these are perfect! I found them for $3.99 at Babies"R"Us and they contain 12 packages which each contain two mum-mums. Mum-Mums are rice biscuits. Baby Mum-Mum is great as a teething biscuit to help your baby through growing pains, fussy moments, or simply serve as a healthy snack. Baby Mum-Mum Rice Biscuits are made with premium Japonica rice and other simple, all natural ingredients. It is also gluten-free, egg-free and peanut-free, with no artificial additives and preservatives. Toddler Mum-Mum Rice Biscuits are made with premium, USDA Organic Japonica rice and other simple, all natural ingredients. It is also gluten-free, egg-free and peanut-free, with no artificial additives and preservatives. The only allergy note to look out for, says may contain traces of milk. You can purchase Mum-Mums on Amazon or at a number of other retailers. I am excited to be given the opportunity for one lucky Nanny to Mommy reader to WIN the same Mum-Mum Prize Package as me! 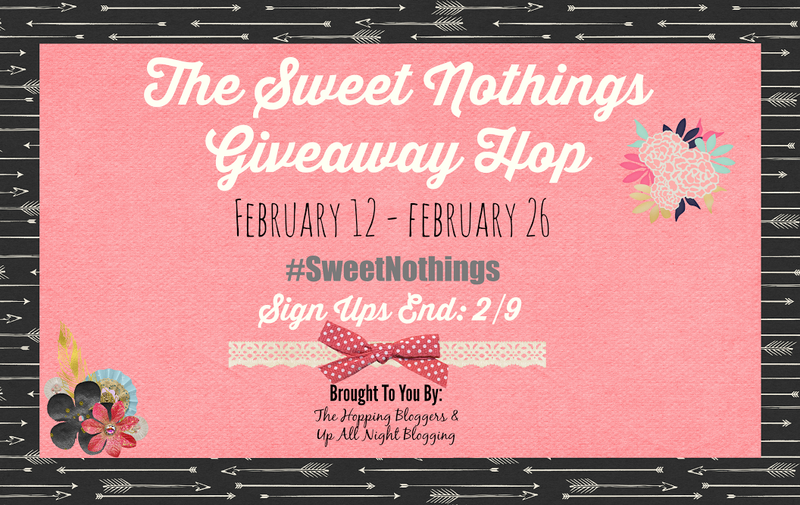 Entry is simple, just follow the prompts on the Rafflecopter below! Nanny to Mommy, Mama Smith's Review Blog, and Women and Their Pretties are not responsible for sponsors who do not complete prize fulfillment. Each blogger is responsible for providing their sponsor with their winner's contact information. I think my son would like the Toddler Mum-Mum Organic Strawberry flavor. Thank you! My toddler would like Toddler Mum-Mum Banana & Organic Strawberry. My toddler would love any of those flavors. Lately she's been more about vegetables than fruits though. My beautiful twin nieces would most like to try the vegetable. They love vegetables. I think they would like the apple cinnamon best. My boys would love the strawberry flavored one! My daughter loves all of the biscuits, we haven't tried the crackers yet. Her favorite seems to be the vegetable flavor! My son would love all of these! Especially the Mum-Mum Snax Strawberry Banana & Apple Cinnamon. I think my granddaughter would like the Apple cinnamon the best. My daughter loves the baby mum mums! But would probably really like the Apple cinnamon Snax! I think our would like the Strawberry and banana flavor the most. I think the apple cinnamon flavor sounds like a winner. my daughter would love the apple cinnamon ones! I think my nephew would love the banana and strawberry yum yum. I would have to say the apple cinnamon would be a big hit. I think my son would like the apple cinnamon. I think apple cinnamon would be my sons favorite. He loves applesauce. Apple Cinnamon sounds really great they all sounds so good. I think my daughter would like the banana and organic strawberry! I'm thinking that the banana ones would probably be the winner in our house! Hi! These sound delicious. 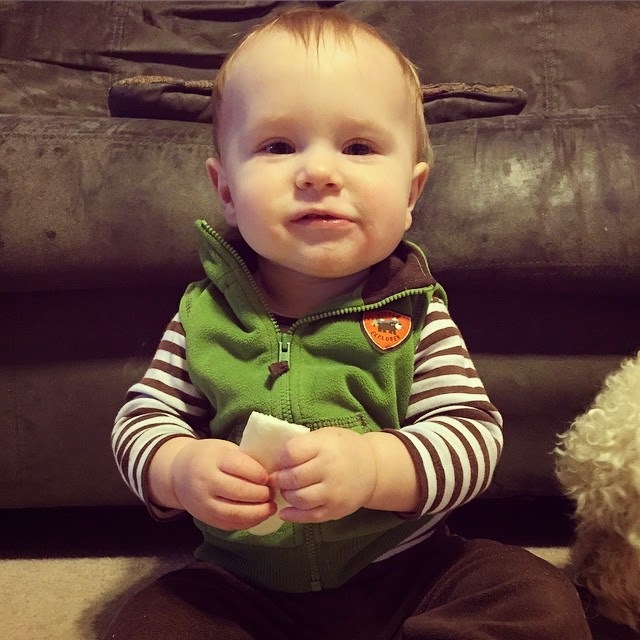 lol I think my grandson would like the Mum-Mum Snax Strawberry Banana & Apple Cinnamon flavor best. Although, he'll eat pretty much anything. Thanks!! I think she would love the strawberry ones! The Apple Cinnamon Mum Mum Snax. My nephew would like Mum-Mum Banana & Organic Strawberry. If my baby is anything like his older brother and sister then he would love the strawberry !!! The toddler strawberry would be right up her alley! I would expect our little one would like strawberry banana flavored MumMums. I think the strawberry banana is their favorite because they love it!! My nephew will love the strawberry banana rice crackers. My son would like the strawberry/banana flavors. He is just starting to want to eat a little. Its hard to get him to eat much. I am seeking out different things. The Strawberry biscuits look like something my grandson Hudson would like. My son would love Organic Strawberry. I think she would love to try the Banana & Organic Strawberry. My great niece would love the toddler snacks. I think my daughter would love the vegetable mum mums. We would like the strawberry banana here. We would like the strawberry flavor. I think the strawberry banana one. My grandson and granddaughter would Love the Strawberry banana because they both love strawberries and banana's. I think that my son would like the strawberry banana. I know my son would love the veggie one. He hasn't had strawberries yet but I'm sure he'll fall in love once he does. Both of my kis would love the strawberry banana!! i think my son would like the banana flavor. My son loves bannana flavor. So I think he would like the bannana rice cake . I think the Apple Cinnamon would be liked the best. My son and daughter have always liked the banana rice biscuits the most. I think she would like the Strawberry Banana. I think that the strawberry banana ones would be a great choice. My kid would love any fruit flavor. She likes strawberry/banana & apple the most..
My granddaughter would love the apple cinnamon.